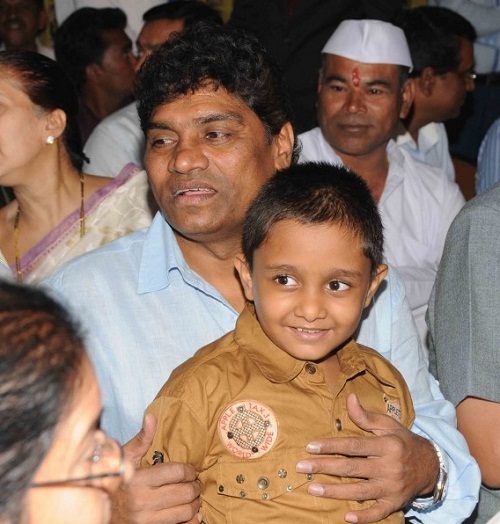 Johnny Lever was born into Telugu Christian family on 14th August 1957 Kanigiri, Andhra Pradesh state. He attended Andhra education society english high school and couldn’t go beyond seventh grade due to financial problems. He started to do several odd jobs to support his family. 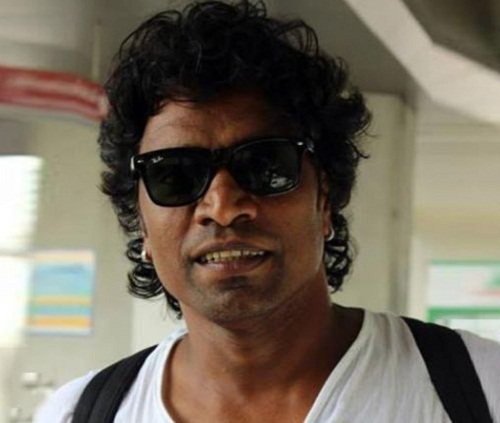 He used to imitate Bollywood stars to sell more pens on streets of Mumbai. He also worked in Hindustan Lever Ltd for six years, while working here he used to imitate his senior officers in company functions. 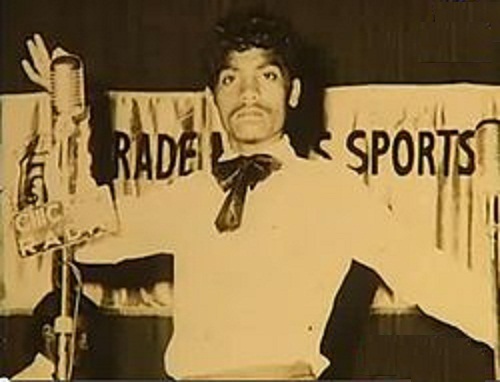 He started his mimicry career with musical orchestras named Tabassum Hit Parade and Kalyanji-Anandji. He started his tour with Amitabh Bachchan in 1982 and entered Bollywood films with Tum Par Hum Qurban, Dard Ka Rishta and Jalwa. His major breakthrough was with Baazigar co-starring Shah Rukh Khan, Kajol, Shilpa Shetty and Siddharth Ray. He subsequently appeared in numerous commercially successful films like Khiladi 786 co-starring Akshay Kumar, Mithun Chakraborty and Asin, Housefull 2 co-starring Akshay Kumar, John Abraham, Asin Thottumkal and Jacqueline Fernandez, Golmaal 3 co-starring Ajay Devgan, Ratna Pathak, Mithun Chakraborty, Kareena Kapoor and Arshad Warsi, among other films. 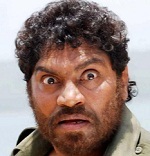 He was born to Prakash Rao Janumala, Hindustan Lever Ltd employee and Karunamma Janumala. He has a younger brother named Jimmy Moses, also an actor. 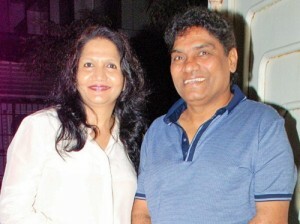 Johnny Lever is married to Sujatha and the couple gave birth to two children, a daughter named Jamie, also a comedian and a son named Jesse.